Hey all, I wanted to let you know that my book, a five year project, just hit the stands. 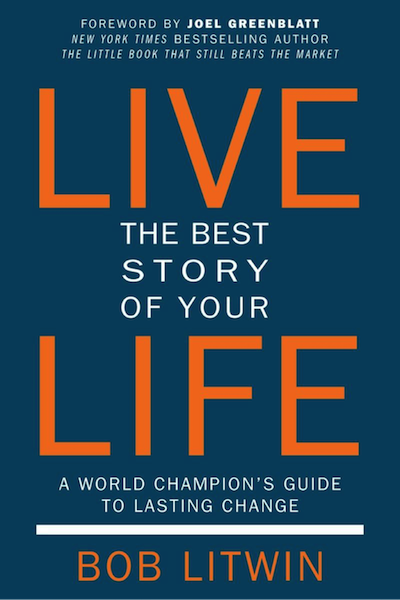 Live the Best Story of Your Life: A World Champion’s Guide to Lasting Change is one of those must-have change-your-life books. It is the self-help book for all other self-help books. If you are looking to change absolutely anything in your life, this book can help you do it instantaneously. I have been coaching highly influential peeps both on the court and in the office for years using this method. I share the secret sauce with you so that you can do it on your own. Don’t worry though, I will be guiding you all along the way as I have included not only the simple two step method, but also 33 private coaching sessions that will help you stay in the game of change. 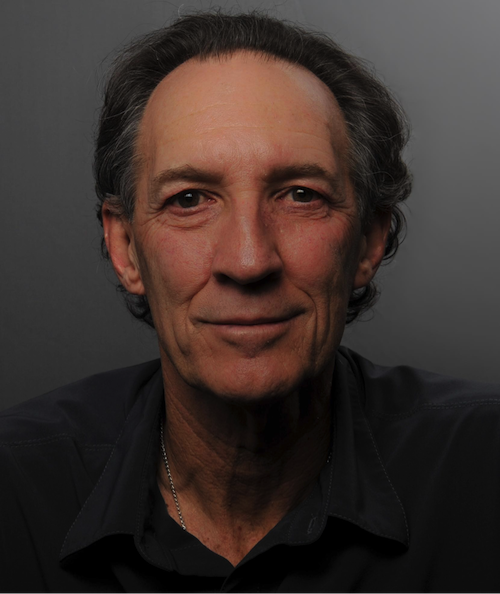 I have been changing the face of Wall Street with a model that’s based on something we all do everyday: storytelling. The juicy part of this is that the same storytelling tool that helps athletes win tournaments is the one that helps hedge funders blow their P&Ls out the roof. And it’s also the tool that you can use to change your lives in terms of love, money, work, attitude, focus, parenthood and any other part of your life. This tool is faster and more effective than therapy and it’s simple.